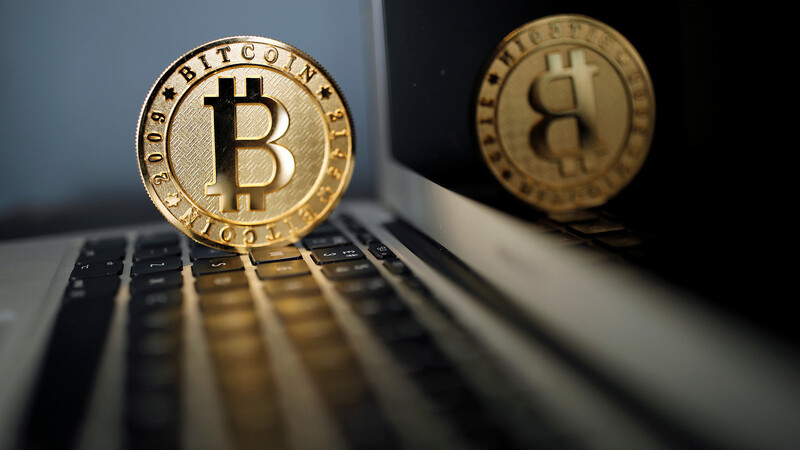 Bitcoin prices tumbled to a fresh 15-month low on Thursday as the digital currency rout continued. fell to $3,230.00, down 6.1% since Wednesday at 5 p.m. Eastern Time on the Kraken exchange—its lowest level since Sept. 15, 2017. After plunging through $6,000 on Nov. 14, bitcoin has struggled for any meaningful bounce, falling in four of the past five trading weeks, and according to one analyst, the longer it treads water the more susceptible it becomes to another move lower. Meanwhile, Tom Lee of Fundstrat Global Advisors said fundamentally the bitcoin selloff does not add up. “Given the steep discounts of BTC to our fair value models, the excessive bearish sentiment about fundamentals does not seem warranted,” he wrote in a research note to clients. Lee said his fair value estimate is between $13,800 and $14,800. is trading lower by 7.8% at $89.80. According to data from CoinMarketCap, the market value of all cryptocurrencies is $105 billion. finished the session down 6.1% at $3,215.